Get ready to celebrate the Year of the Pig in San Francisco! On Saturday, February 23, the Golden City will host the biggest, most spectacular Chinese New Year Parade on the continent. More than one million revelers will line the Chinatown streets as death-defying stilt walkers, tenacious tumblers, and elegant acrobats roll, twirl, spin, and dance their way from one end of the parade route to the other. Thousands and thousands of firecrackers will enliven the night air as marching drummers beat the rhythms of traditional Eastern music. The main attraction is the sublime Golden Dragon, a creature nearly 270-feet-long and propelled forward by a hundred women and men working as one magnificent unit. 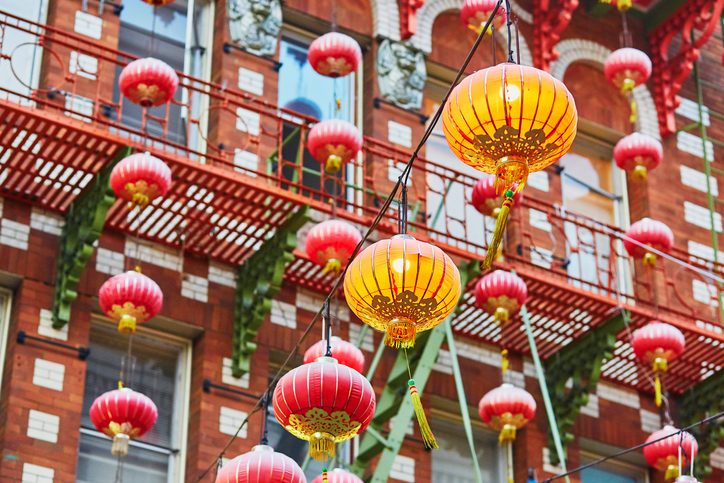 Short of booking a flight directly to Beijing, there’s no more authentic way to ring in the Chinese New Year than the San Francisco Chinese New Year Parade.